Cedar County Landscaping provides innovative landscape renovations in the Covington area, including front yard landscaping and backyard makeover services. We provide beautiful landscape renovations throughout the Covington area. We always reflect the desires of our customers in landscape renovations in the Covington area. No matter the size of the landscape renovations project, we give attention to every detail. We use the latest software for communicating the landscape renovations plans. Even though we never compromise on the creativity of landscape renovations, our proposals are always budget sensitive. 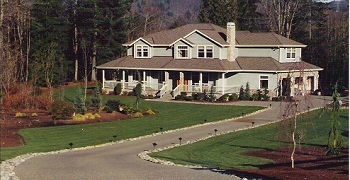 Looking to beautify your front yard landscaping in the Covington, WA area? Visit Cedar County Landscaping today. 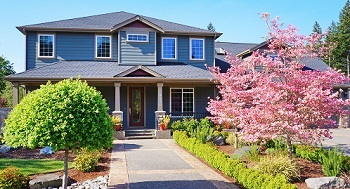 One of the major types of landscape renovations is the front yard landscaping, as the front outlook is the most important. Front yard landscaping is a fun thing to do over the summers in the Covington area. If you don’t have the time or skill to do the front yard landscaping, simply hire our services. 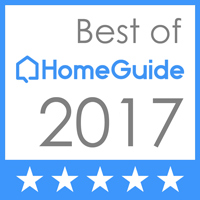 Does Your Covington Area Home Need a Backyard Makeover? We Can Help! We also provide backyard makeover services that include complete designs. 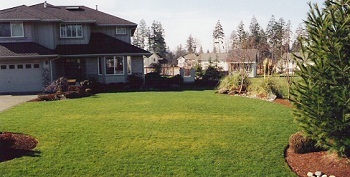 We specialize in backyard makeover services for residential and commercial properties. The backyard makeover is often neglected during landscape renovations; in truth, it is the most useful enhancement for your property. With our backyard makeover services, you will make a valuable investment. We will fuse your vision of a perfect backyard makeover with our expertise to create a creative landscape. Our backyard makeover will increase your property’s value and curb appeal. We will professionally design and install with our backyard makeover services. Our backyard makeover designers will create a relaxing and natural outdoor space that will suit your property’s architecture. Call today for more information on our front yard landscaping and backyard makeover services!